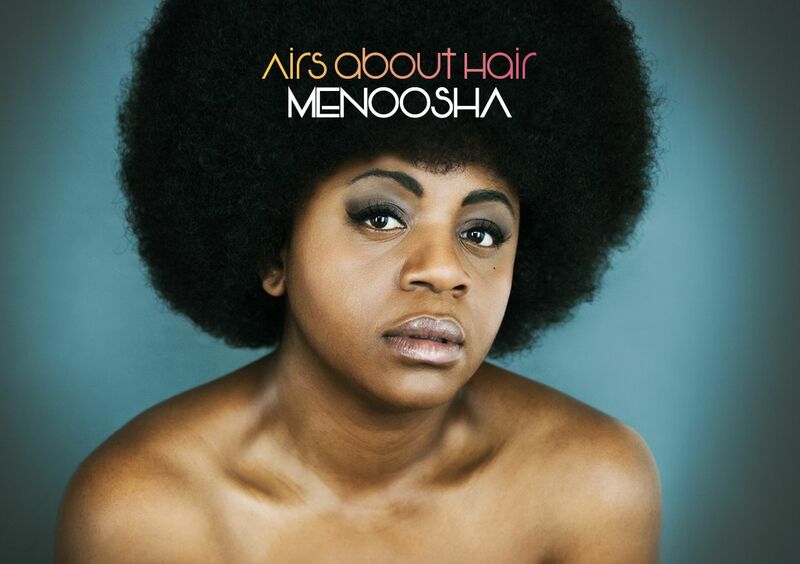 Menoosha is inviting the public to support the crowdfunding campaign for her upcoming album titled 'Airs about Hair'. The choice of the title was inspired by the singer's personal experiences with hair loss. STRASBOURG, France - Feb. 17, 2019 - PRLog -- Hair as the glory of every woman. Hair as a statement. Hair as identity. The hair salon as more than just a gossip centre; often more as the parliament where women shape their lives. The 'Airs about Hair' album is thus a concept album with such narratives and much more. The goal of the crowdfunding campaign is to generate in total the sum of 5,500€ over the course of 60 days with about 40 days left and 30% of the required revenue already realised. The funds shall be used to complement the cost of producing the album which as Menoosha rightly described would "unite people around similar hair realities". 'Airs about Hair' is currently featured in the category of Kickstarter's 'Projects We Love'. Watch Menoosha describing the project of her concept album 'Airs about Hair'. Supporting this campaign is possible for all individuals, with packages for as low as 5€. Special pledges to the campaign starting from 15€ or more also come with special rewards such as digital copies of the album, name inclusion in the pledgers' list, signed CDs, Afro combs branded with 'Airs about Hair', a special wishes video among many others. Click now to support 'Airs abour Hair' on Kickstarter. Singer Menoosha to independently release her album "Satellite Brown Chick"
Live and Unsigned 2009: Menoosha one step away from the Nationals!